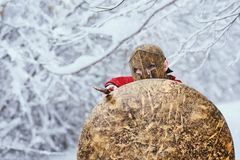 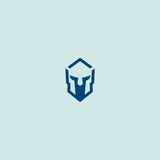 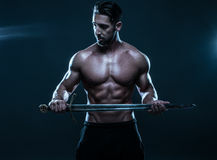 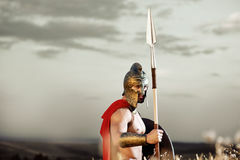 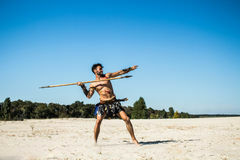 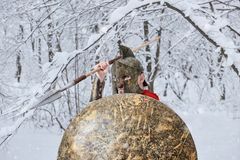 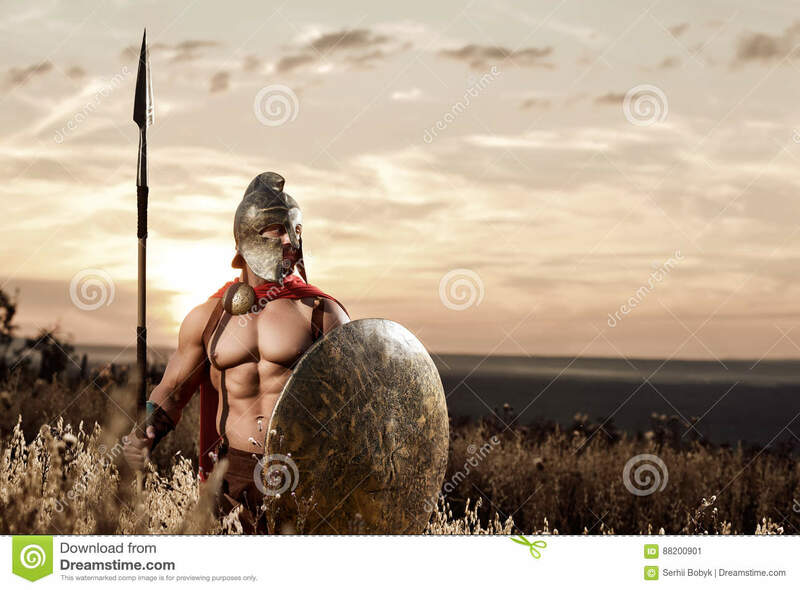 Strong Spartan warrior in battle dress with a shield and a spear. 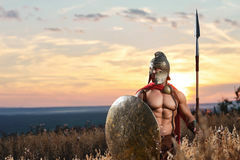 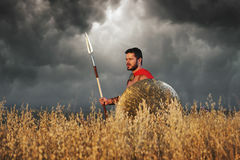 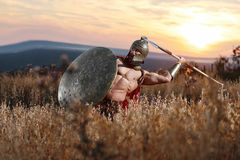 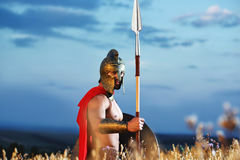 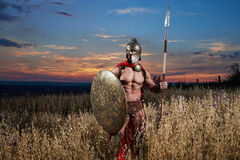 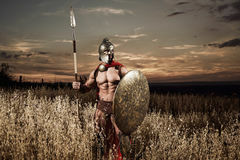 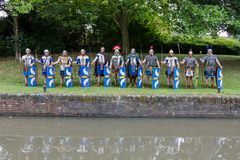 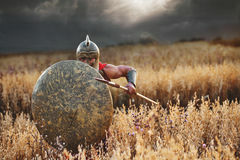 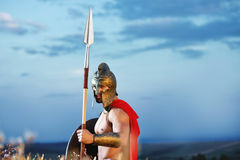 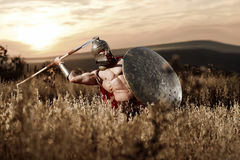 Strong Spartan warrior in battle dress with a shield and a spear Muscular medieval warrior standing in the field Strong Spartan warrior in battle dress with a shield and a spear Strong Spartan warrior in battle dress with a shield and a spear Muscular medieval warrior standing in the field Muscular medieval warrior standing in the field Warrior wearing like spartan or antique roman solider. 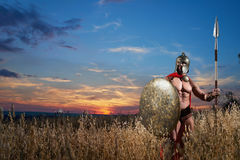 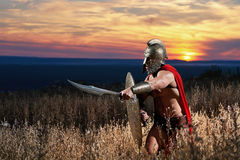 Fearless young Spartan warrior posing in the field Soldier like spartan or antique roman.